Today is our last day in Virginia, tomorrow morning we head back up to DC. I haven’t seen everybody I wanted to see, I haven’t even taken many pictures, but the wife has. I am sure eventually she will post abunch. Today down here in Chesapeake, it’s supposed to rain. On the TV you can see the rain on radar coming toward us. 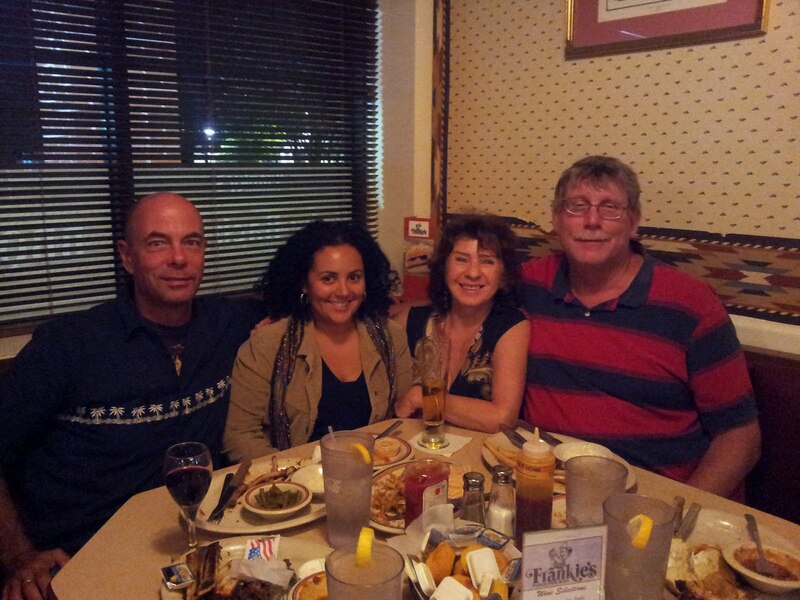 Last Night we had dinner with my friend and co worker Steve, and his wife Chris. 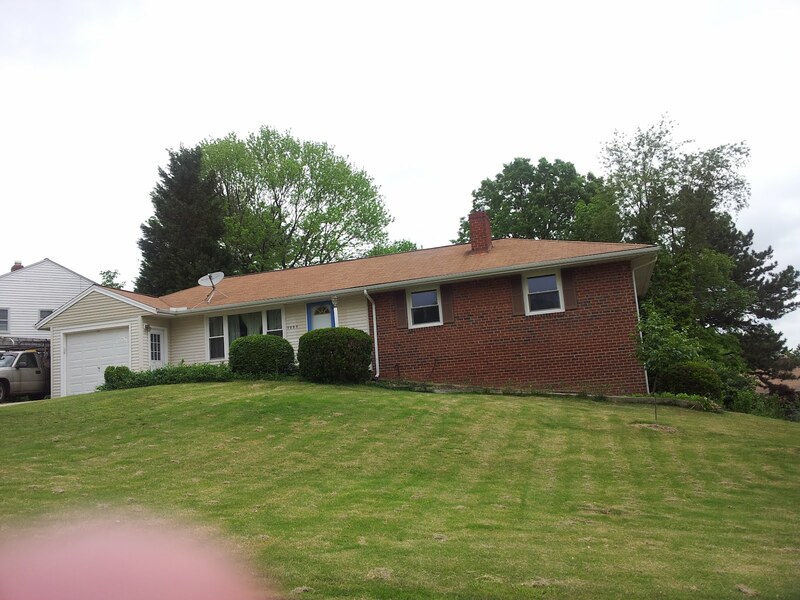 This is a picture of our old house in Silver Spring Maryland. shame your missing out on stuff..need more time? Did you notice your old house is sinking into the ground on one side? : ) Hope you are having a great time. This is a picture of my partents old house. Pics of my house in VA coming. Aww, it's always best to leave still wanting more, makes the plans to return again more fun. Looks like you're having a fab visit – great pic of you and your wife! I hope you are still having fun!